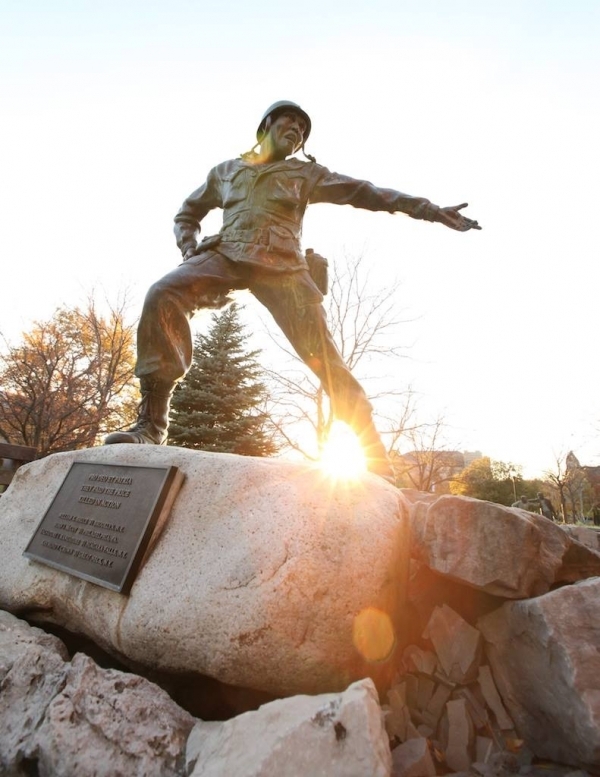 Niagara University has a long history of honoring and supporting students who, like you, served all of us through service in our nation’s armed forces. Since its earliest days, countless numbers of soldiers and veterans have attended Niagara, enriching the campus and transforming the lives of others. Included among those veterans are two Medal of Honor recipients, General William Donovan and Lieutenant John Bobo, and a humanitarian nominated for sainthood, Fr. Nelson Baker. They, along with thousands of notable alumni, have made a difference in the world. Since World War II, Niagara has welcomed many veterans who came back to school, either to begin or resume their education. In that same welcoming spirit, we welcome you to our campus and thank you for your service. Niagara University is committed to supporting you as you begin this new chapter in your life. We look forward to partnering with you to facilitate your academic goals, and we are eager for your participation in our campus as we learn and grow together. Take a look at our academic programs, schedule a visit and meet with admissions and financial aid counselors, and prepare to continue your mission of making a difference. Victory Media, the premier media entity for military personnel transitioning into civilian life, has named Niagara University as the No. 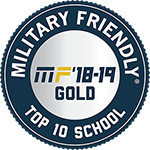 9 school in the country on the Military Friendly Schools® list for colleges under 10,000 students. 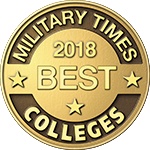 The 2018 Military Friendly Schools® list honors the top 20 percent of colleges, universities and trade schools in the country that are doing the most to embrace America’s military service members, veterans, and spouses as students and ensure their success on campus. This is the second consecutive year Niagara University placed in the top 10. Schools reported on their benefits for veterans as part of U.S. News' annual statistical survey of undergraduate schools during spring and summer 2017. 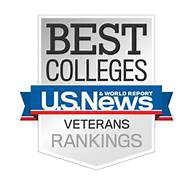 To provide military veterans and active-duty service members with data on which top-ranked schools offer benefits that can help them make pursuing a college education more affordable, U.S. News has produced the Best Colleges for Veterans rankings. 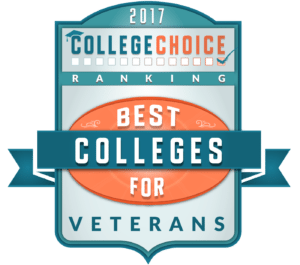 Niagara university ranked number 36 in College Choice 50 Best Colleges for Veterans. 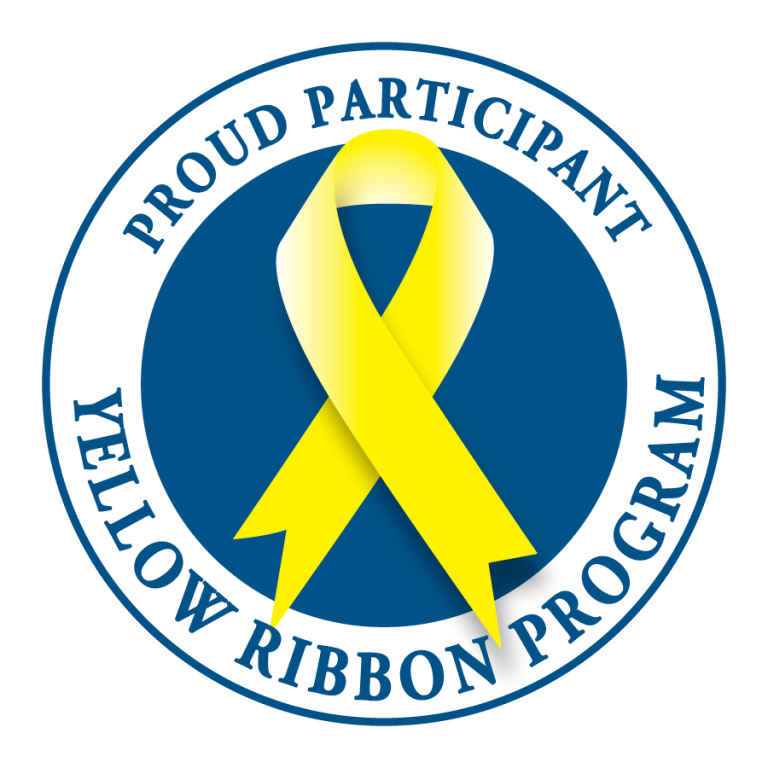 The new Post 9/11 GI Bill© and Yellow Ribbon Program® makes Niagara University as affordable as any school in the country.